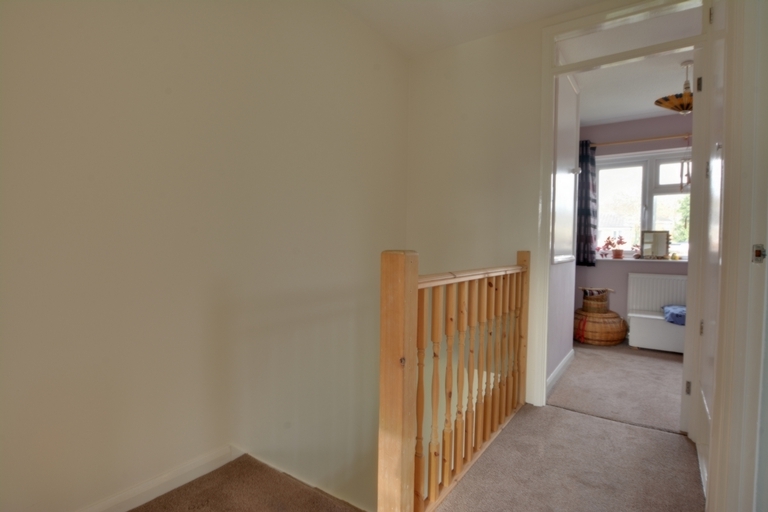 The First floor landing gives access to the loft space, bathroom and the two double bedrooms. 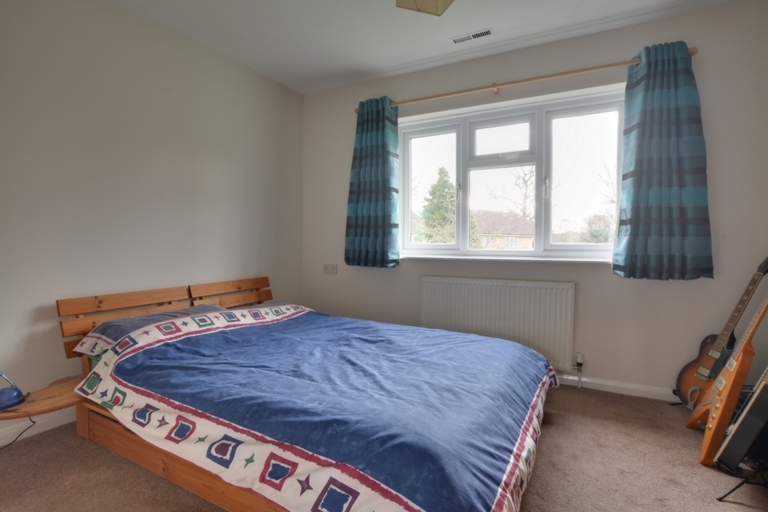 The Master bedroom measures 12'8 x 10'6 and can comfortably hold a double bed, has ample floor space for freestanding furniture and a window over the looking the front garden and communal areas. 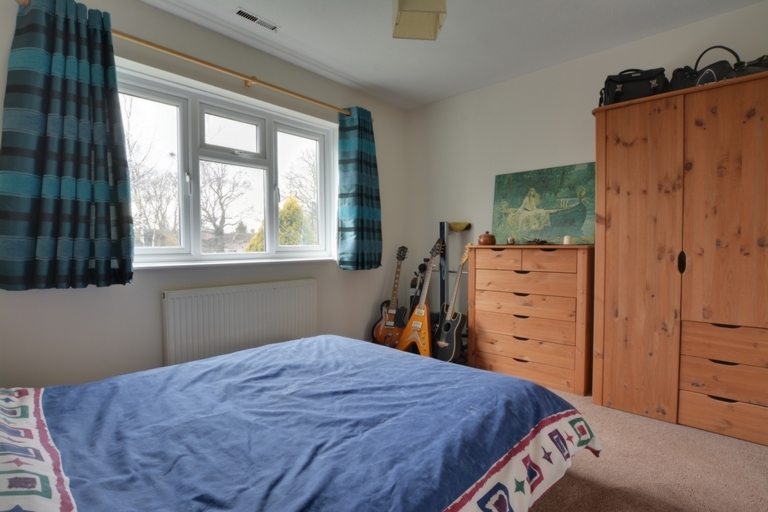 Bedroom two is a good sized room which includes a built in cupboard over the stairs with hanging rails and there is a window that overlooks the rear garden. 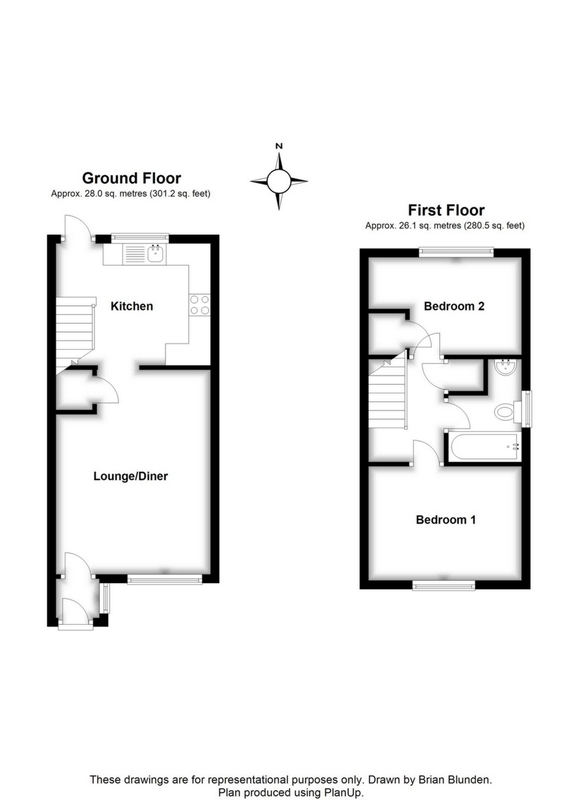 The family bathroom has been refitted with a white suite and benefits from a fitted shower over the bath, hand basin and low level w/c. 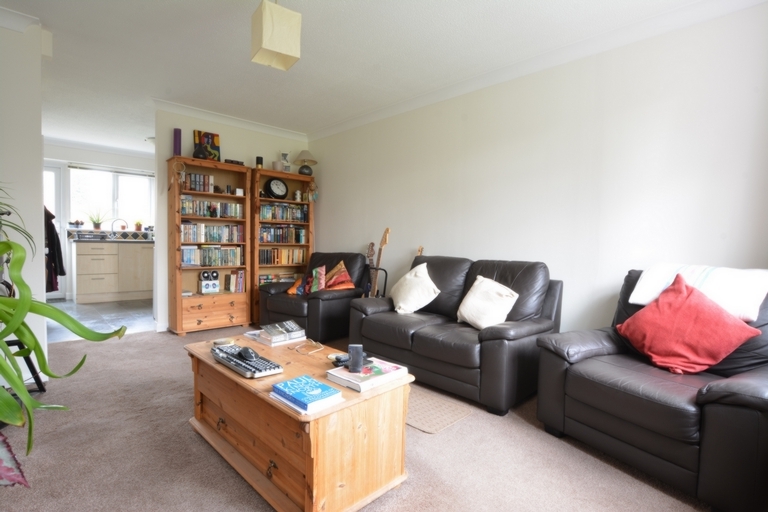 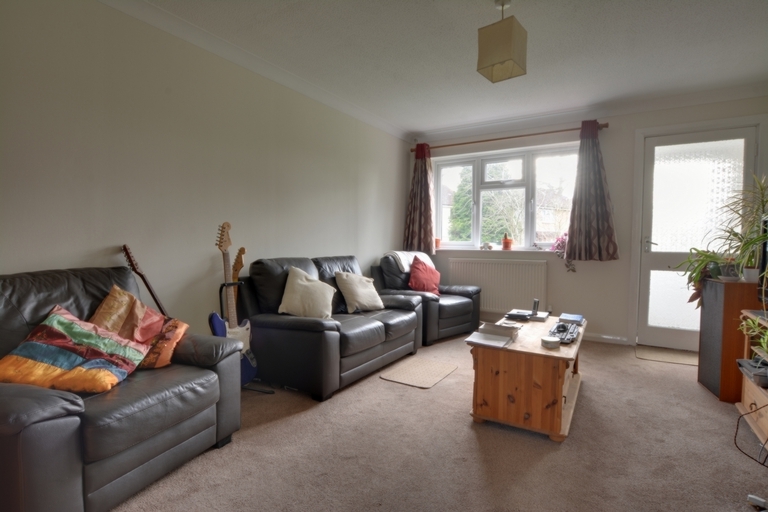 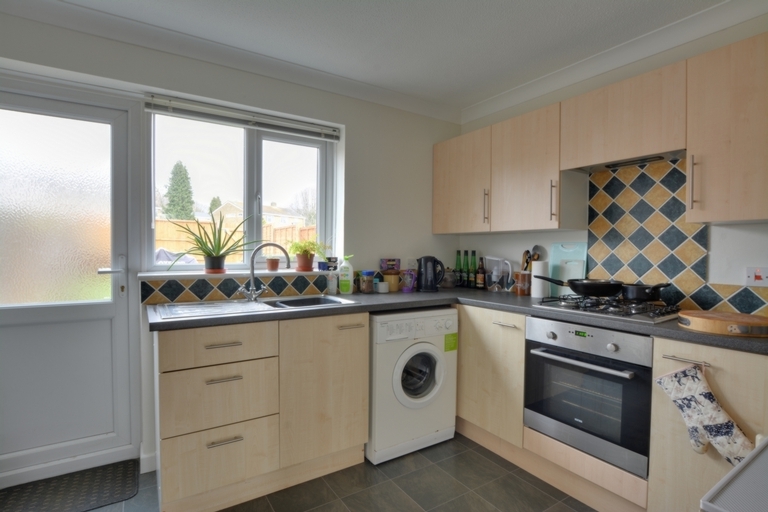 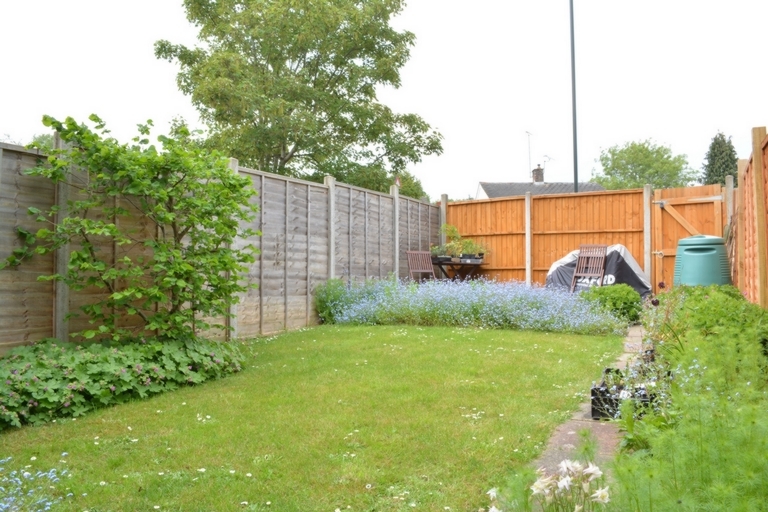 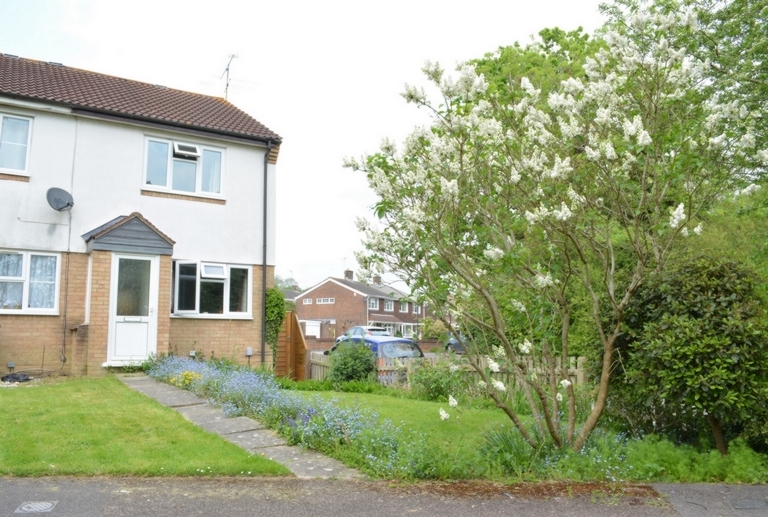 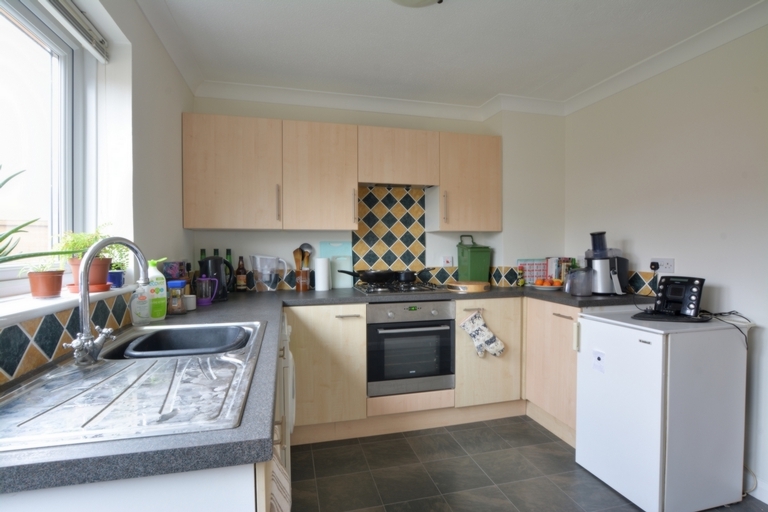 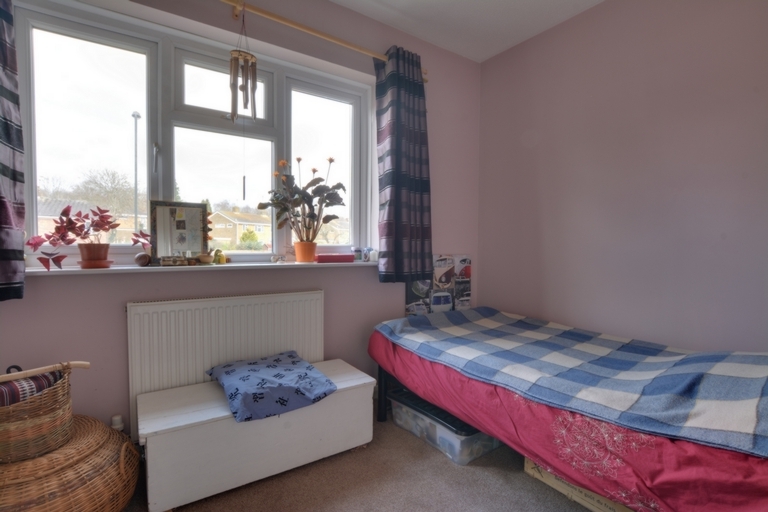 Situated in furnace green the property is conveniently located for Furnace Green Shops, Tilgate Parade, both Crawley & Three Bridges Station, St Andrews C of E Primary School, The Oaks Primary School and Saint Frances of Assisi Catholic Primary School. 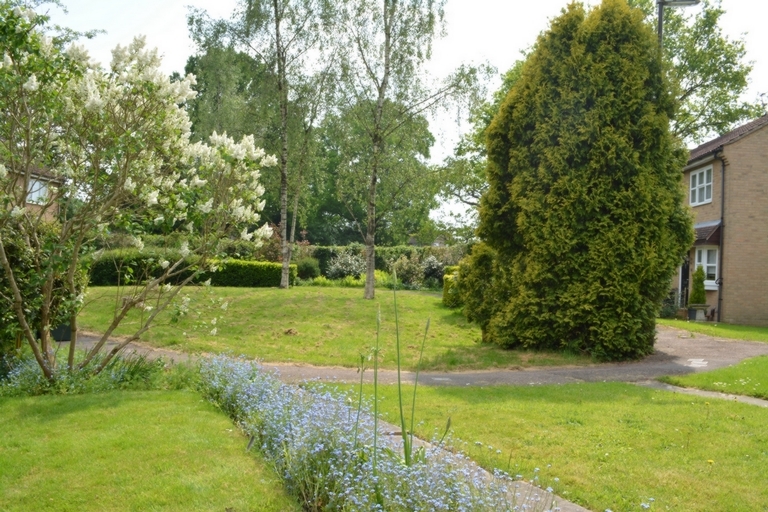 The Fastway bus routes 10 & 20 are also only 0.4 miles away, giving access to Manor Royal Industrial Park and Gatwick Airport.